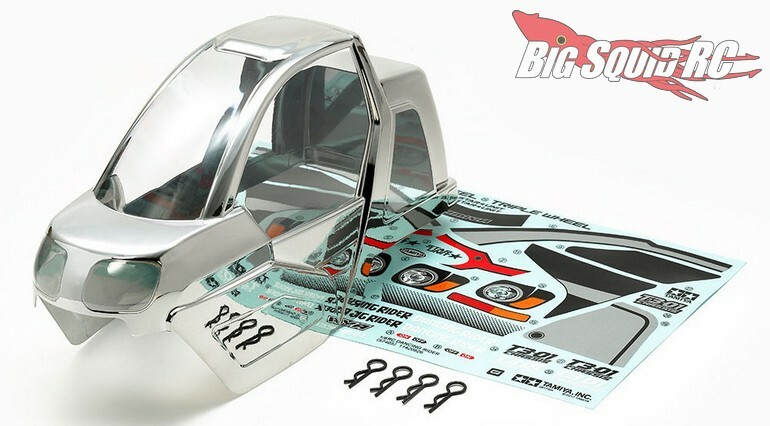 Tamiya Dancing Rider Chrome Plated Body Parts Set « Big Squid RC – RC Car and Truck News, Reviews, Videos, and More! The Dancing Rider Chrome Plated Body Parts Set has an MSRP of $35 and sports a part number of #54856. Read more of the latest Tamiya News right here on BigSquidRC.